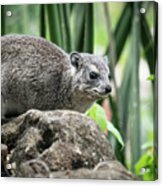 Hyrax is a photograph by Robin Zygelman which was uploaded on September 2nd, 2018. Hyraxes are furry little round animals with short tails. They are similar to rodents but believe or not they are related to elephants and manatees. 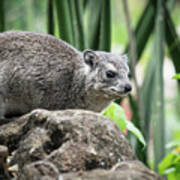 They are called rock rabbits or dassies.They are found in East Africa. 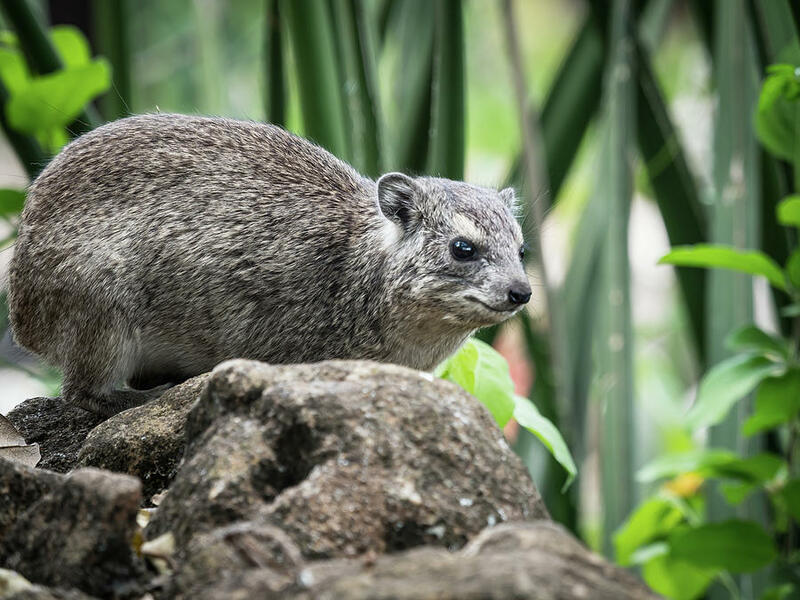 A beautiful capture of this beautiful Hyrax. Nice capture,Robin!It's such a cute and funny animal! Nicely captured Robin, I have never seen one before! Linda, Thank you. 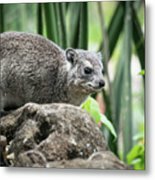 These little guys were all over East Africa. They would hang out on the rocks and get close to you at the hotels and camps we stayed at in Kenya and Tanzania.